Windows XP/2003/Vista/7/8/10 Sometimes users need to block text information from editing or changing, saving the ability to view it by some specific audience (online communities, clients, colleagues, partners, friends, etc.). This task is easily solved if to export documents into image format. 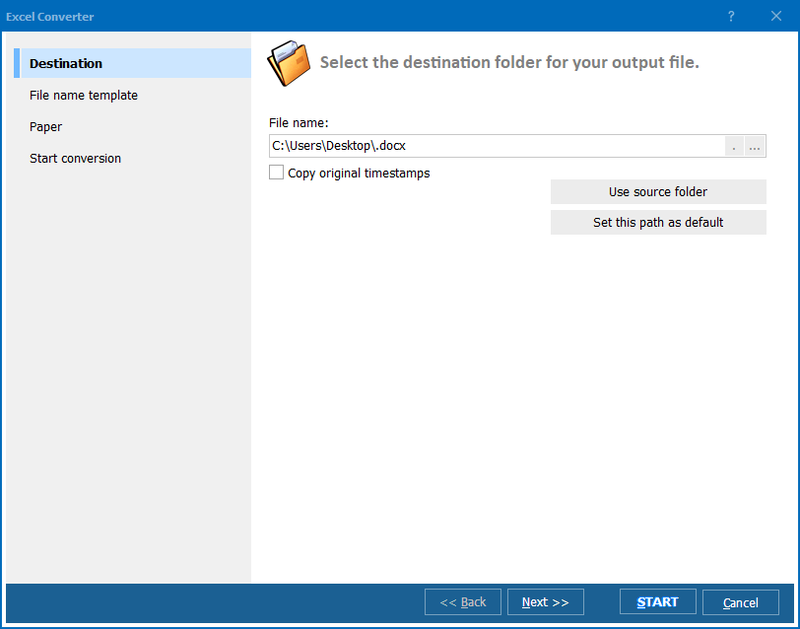 If you need to create the image copies of XLS tables for sharing online or storing locally, it is better to convert XLS to JPEG. JPEG format is efficient in terms of size/quality proportion, provides with high-quality compression that allows to store big amounts of data in comparatively compact form. To do this you will need Total Excel Converter, a special utility that converts XLS tables into JPEG files with adjustable paper size. It also can process time-saving batch conversion, processing all XLS source files at a time. 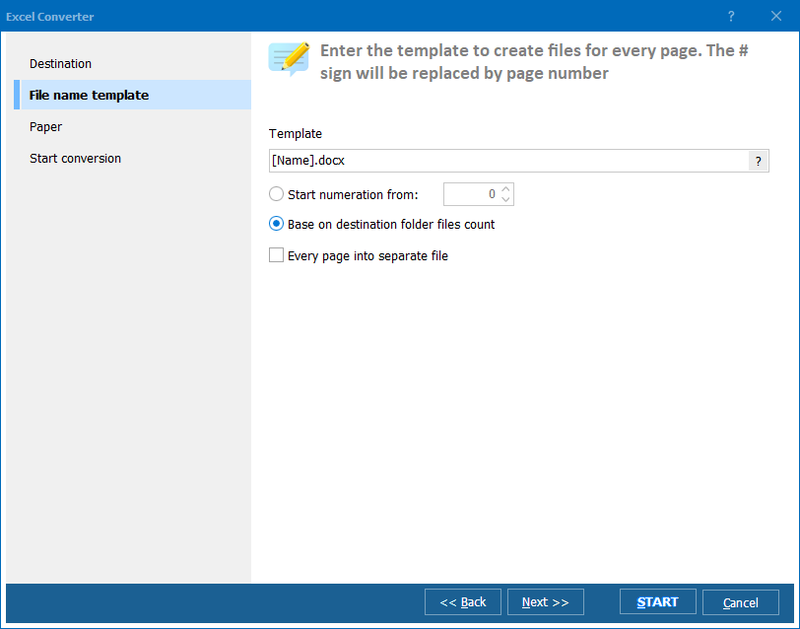 This spread sheet converter supports a range of graphic formats to choose from: • JPEG • PDF • TIFF When converting Excel files to JPEG, the program converts all file sheets into images of predefined paper size. The number of JPEG files you get after conversion depends on the paper format you’ve selected. Click ‘Start!’ to enable conversion. Besides standard user interface, Total Excel Converter works via command line. A command with several parameters is enough to process any type of conversion (single or batch mode). All parameters that you will need are specified in Help menu. 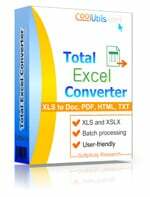 Total Excel Converter is ready for download and converting your XLS files to JPEG format. Try it right now!